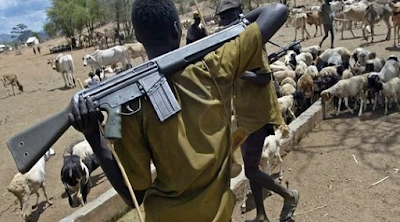 On Monday, the chairman the north central chapter of Miyetti Allah Cattle Breeders Association of Nigeria (MACBAN), Danladi Ciroma, condemned the attacks. Mr. Ciroma however said in a statement that the attacks were “retaliatory”. “These attacks are retaliatory. As much as I don’t support the killing of human being, the truth must be told that those who carried out the attacks must be on revenge mission,” he said.